Every year all the Prestigious Universities produce enormous eligible graduates. 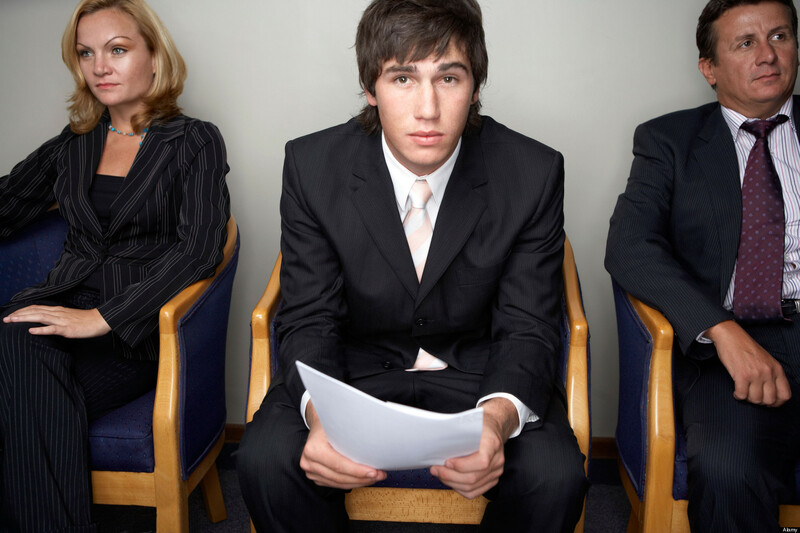 As an HR Manager, it is really hard to recruit who will be the best for the job. 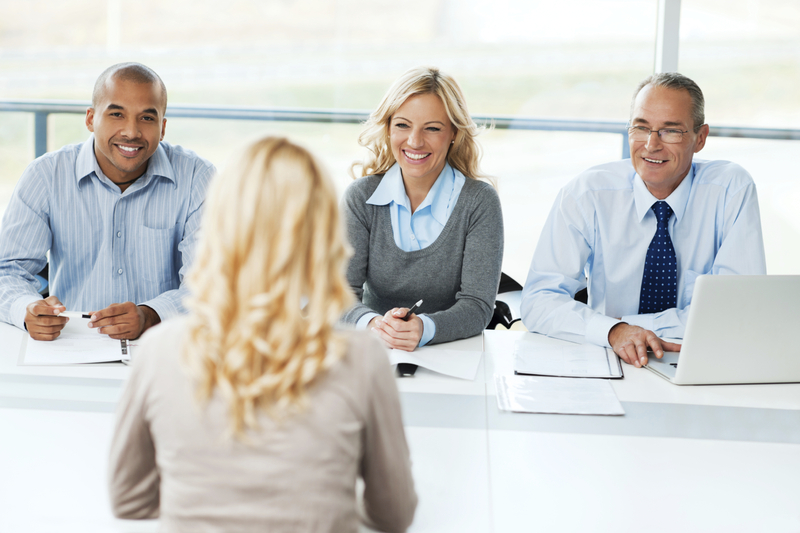 Here are some practical steps that can help them to hire the best applicant for their job vacancy. 1.) If there is a vacancy in the company, the manager will first have to know carefully what employee they really need for the job. The manager should have to take note of the skills, knowledge & behaviour that is really required for the job. 2.) Thinking that the manager already has everything in his/her hand, it’s time to advertise the vacancy. The manager should make sure that what is posted is the specific Job description. 3.) Those that will be invited for the interview should match everything that is in the job description. This is for the interviewer and the applicant to both not waste their time. 4.) After the interview the applicants should be given certain points. The Manager has to make sure that all the question that is asked in the interview should be the same in all of the applicants. To lessen the burden of thinking who answers the best. 5.) Examination is vital also. Scores are tallied and will be given corresponding points. 6.) Not to neglect the corresponding points of each applicant in terms of their Educational attainment, Training & Seminars, Professional License & those essential requirements for the job. 7.) Those who got the highest points will receive the job offer. 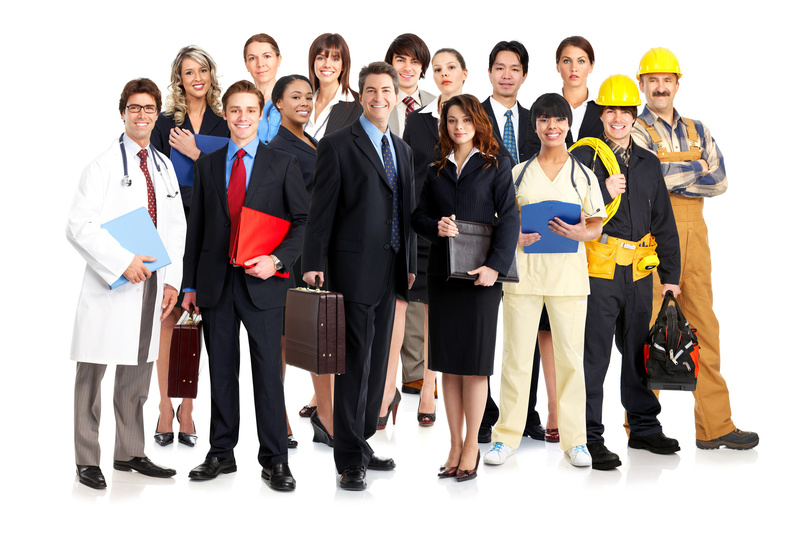 Does your company need to reduce its workforce? How would you know that they are doing the proper way of decreasing their people? 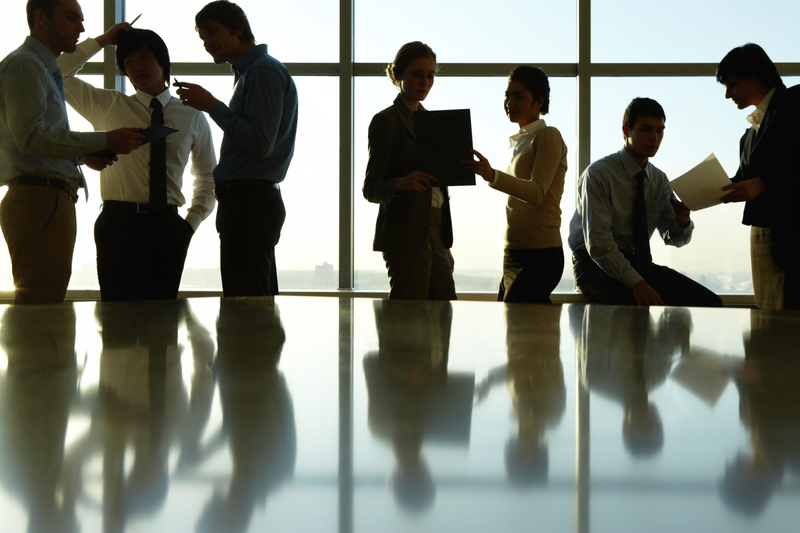 Here are some ways companies should reduce their workforce effectively. 1. Plan and strategize ahead of time. The one in authority should already have a plan and strategy before the actual reduction of employees will take place. The department head should already know what kind of staff and performance she needed to easily reorganize left activities to those who stay behind. 2. Reduction based on performance. 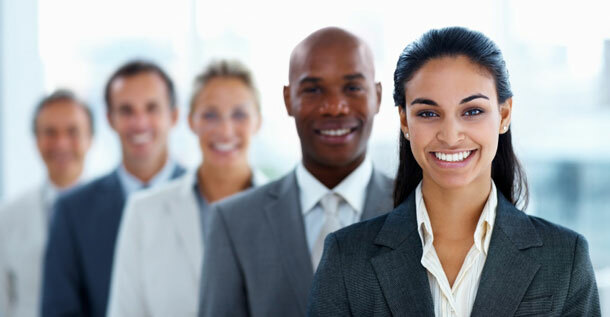 The department heads are the one who have the personal communication with their staffs. They should then know how their staffs work. Therefore, they should have a “say” on who will be terminated or not. The HR team should make sure of the legal issues and the overall communication for the organization. 3. Make the employees aware of the reduction. The Department Heads should make their staff aware of the reduction. For those who are affected, they should be given a noticed. This is for them to prepare themselves and to accept the changes straightforwardly. It is also for them to look for another job while waiting for the end of their employment in the company. 4. Be sure to keep talented employees. Those in authority should carefully choose who will be terminated or not. They must evaluate their employee’s performance on set standards for them to retain the best. Of course, it is so hard to lose someone who is a contributor for the success of the company. According to a data recently released by Monetary Authority of Singapore (MAS) on May 2, 2014, consumers remain vigilant about their economic prospects. MAS discovered that in March, bank lending was flat compared with February. Business loans for the month of March mounted $360.5 billion or a 13.5% decline from February’s 14.6%. Bank lending to different sectors (like construction, manufacturing, business and building) fell short in March. However, loans in other sectors (like financial institutions and general commerce) increased. Despite the decline, banks and other lending institutions remain positive here in Singapore. Loans are smaller but it does not mean that there is a slowdown when it comes to investment. Determine your credit score: You should know that you have a credit store. The score will describe if you are a good payer or not. If the score is high, you get better chances for loan approval. If your credit score is low, then you may find it difficult (but not impossible) for loan approval. Learn about your options: You have to scour the lending institutions this way you will know about your options. 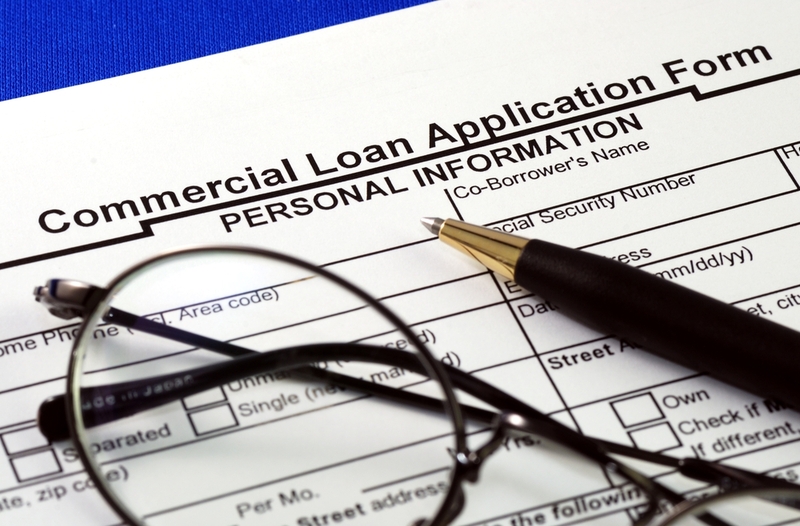 Lenders vary from traditional (like credit unions and banks) and non-traditional. You need to learn about the average rate, the speed of approval, payment scheme and many more. Distinguish what you need: You do not know how much you need to expand or start your small business. 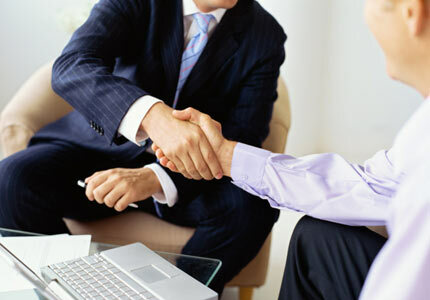 That is understandable but if you are really uncertain, you have to meet an accountant or an adviser so you will know. Avoid approaching lenders without an amount in mind. If you want to answer the questions of lenders, make sure you know your finances, business model and your future plans. Learn from it: If at first try you didn’t get it, you should learn from it. For example, you were turned down because of your poor credit score. You should see it as an opportunity to improve your score. If your score is better, you can reapply. Once you considered the things mentioned above, deciding will be a lot easier. There is nothing wrong with loaning money for the expansion or start of your business but you have to be affirmative of its results. You can do this by developing your business plan and your financial statements as well.